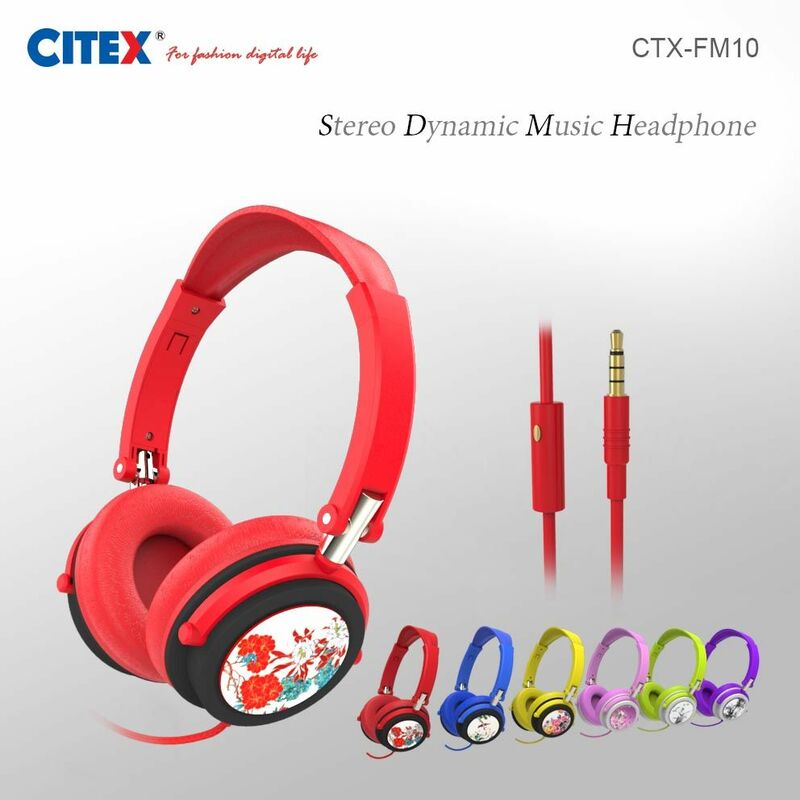 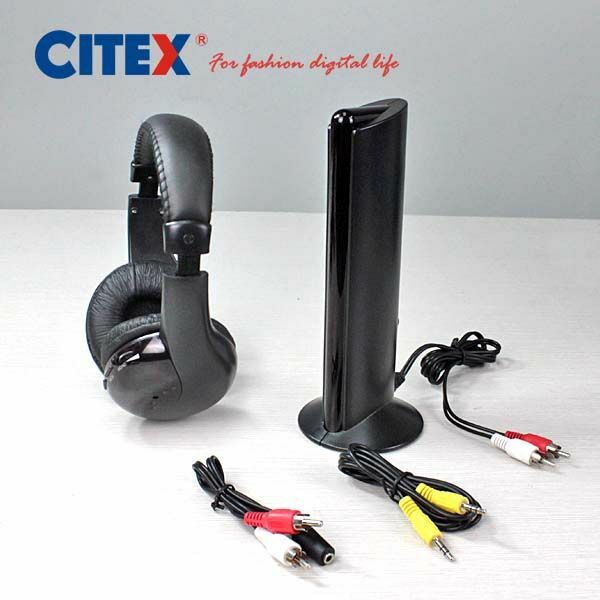 Citex is majored in research, manufacture and market in power banks & headphones. 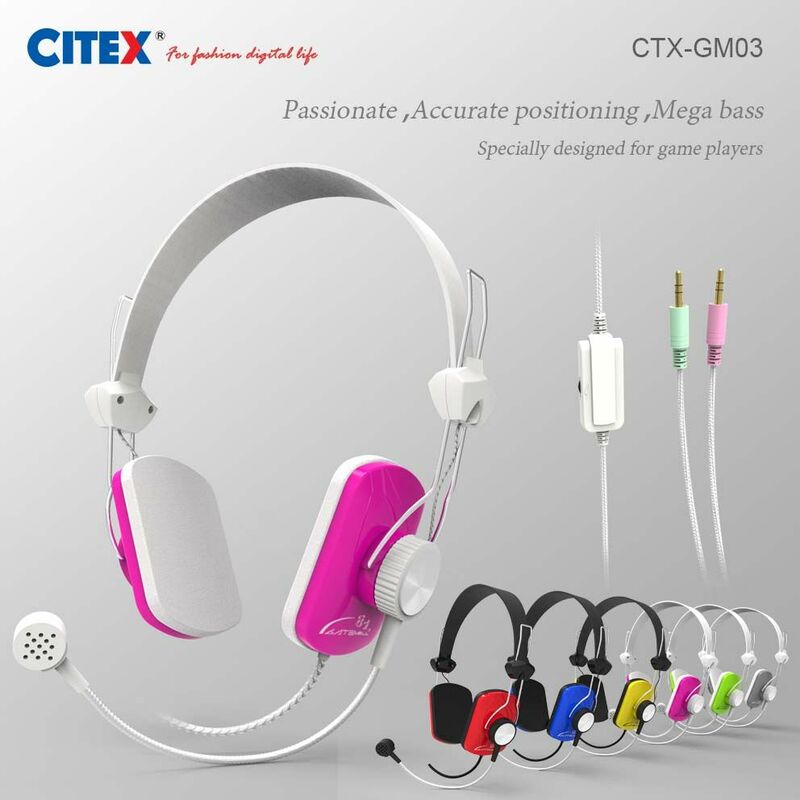 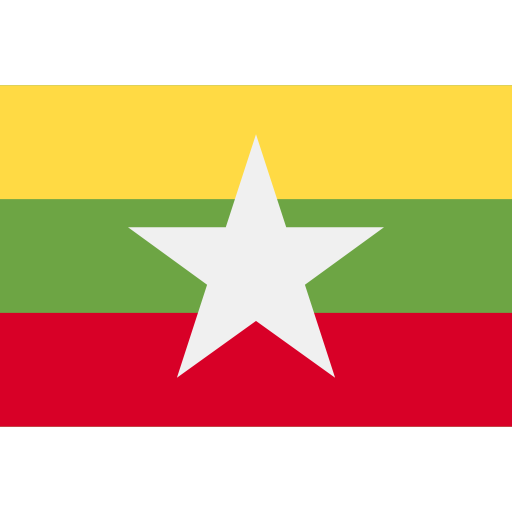 Founded in 2002, Citex Electronics Co., Ltd is division of Cistar Industries(Hong Kong) Co.,Ltd. 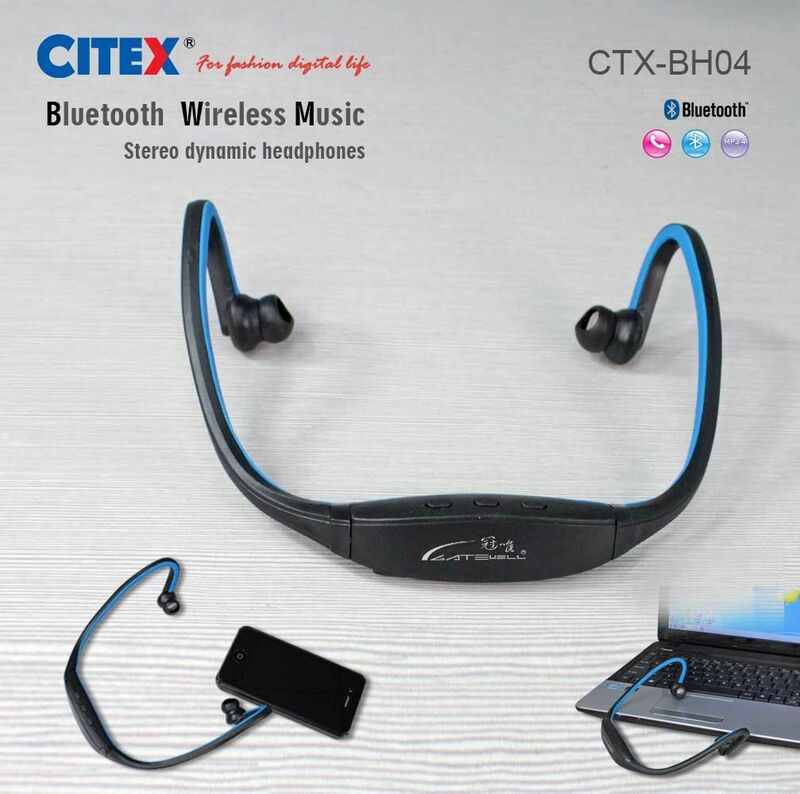 with headquarter in Hongkong; and R&D, factory and marketing center in Shenzhen. 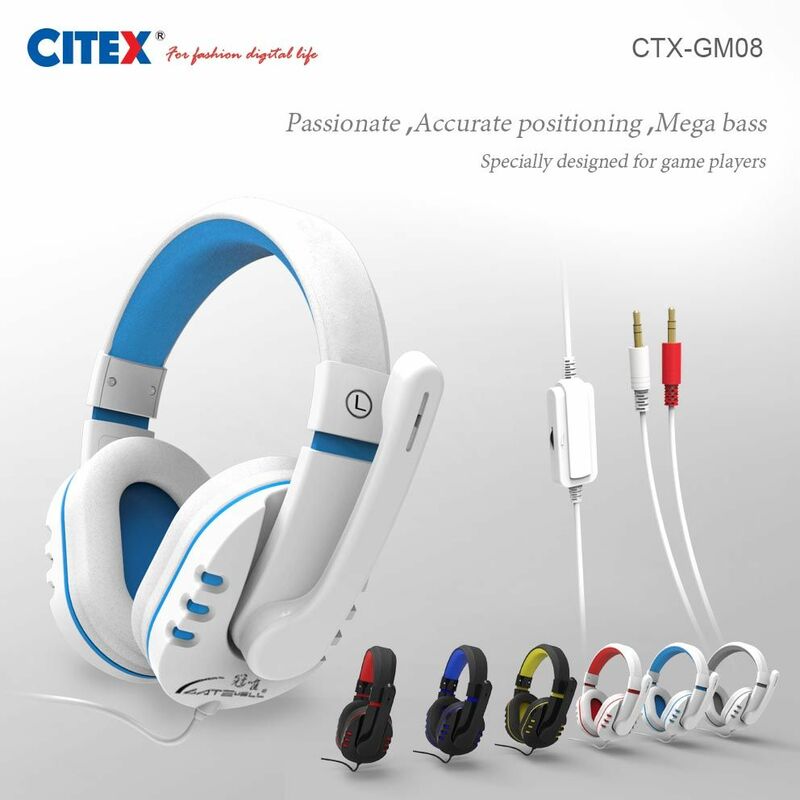 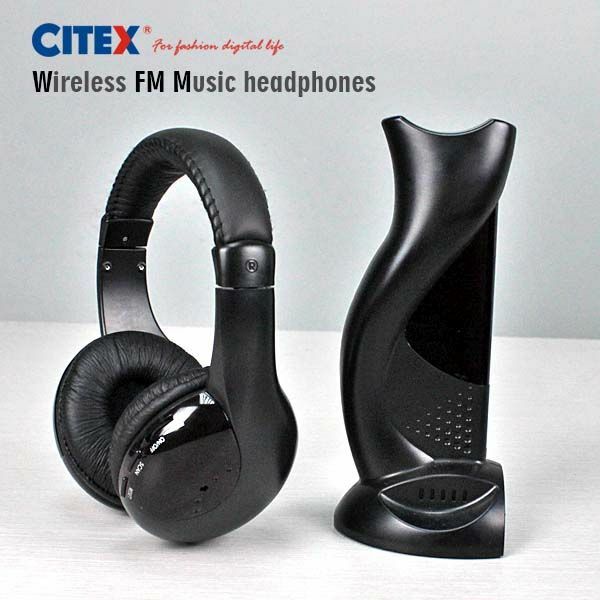 Citex's products line mainly include power banks and headphones, More than 1000 stuffs serve in Citex,and there is a R&D team with more than 50 engineers, design and develop appearance and performance of the products, which is a fundamental advantage together with powerful production capability for Citex to offer satisfactory service to OEM/ODM customers.